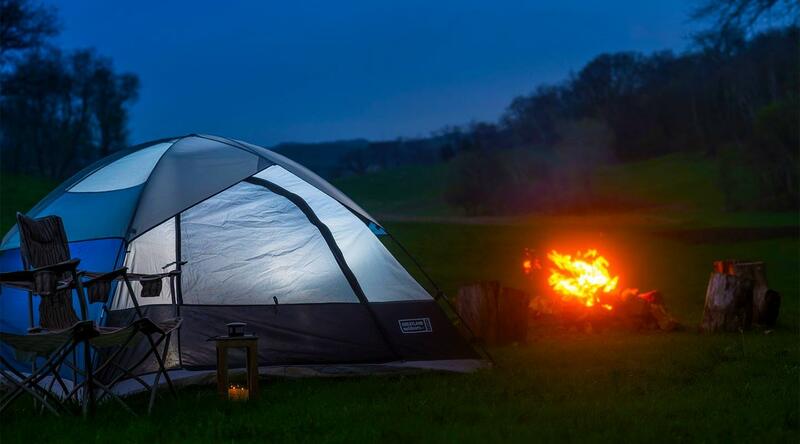 As one of the quietest places to camp in Wisconsin, our drive-in tent campsites come with firewood, picnic tables, porta potties and fire pits. Full bathrooms with showers are available in our Elegant Barn and miles of wooded trails are steps away! Rate is $30/person with children 18 and under free. Each additional adult is $30.00. A full breakfast is available at the Lodge for $15/person.